Rest assured that Ritz Charles has the resources and experience to put the “Wow” into your chosen cuisine. Whether you like simple or complex flavor profiles, our kitchen will perform in symphony to serve top shelf offerings at a fair and affordable price point. 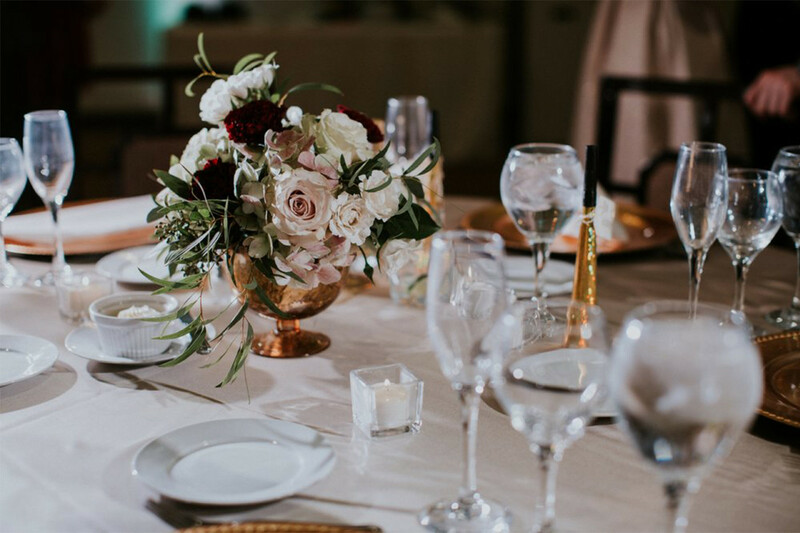 Your time is valuable….We realize that you have a list of things to think of a mile long, but not when it comes to planning your event with us. Our staff will coordinate your event face to face, over the phone or through an exchange of emails …you decide which method is best for you!